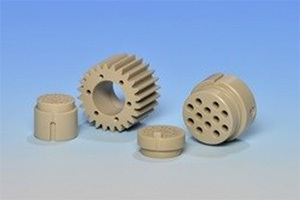 AEPPs (advanced engineering plastic products) exhibit very high properties for thermoplastics in the areas of strength, stability, wear and temperature. 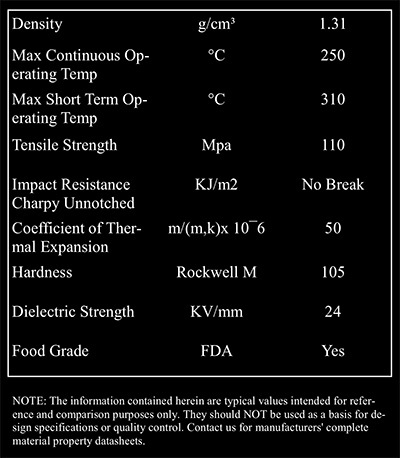 They also offer improved chemical resistance and increased dielectric properties. 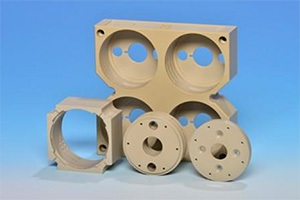 Materials such as Ketron Peek, Techtron HPV PPS and Celazole PBI offer properties far superior to that of conventional plastics. Milking machines, pumps, valves, filtration plates..